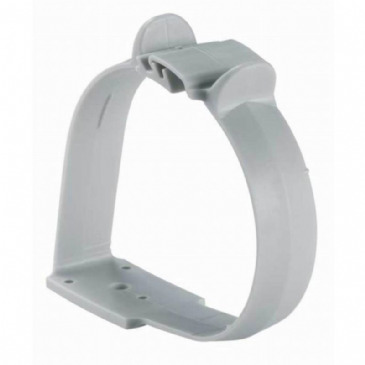 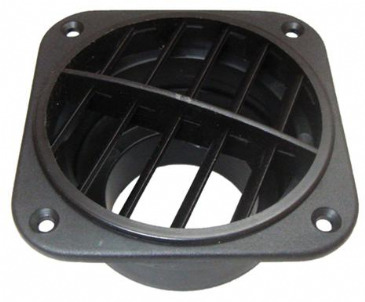 This Whale Ducting T Piece is suitable for use in your gas system in your caravan, motorhome, or campervan. 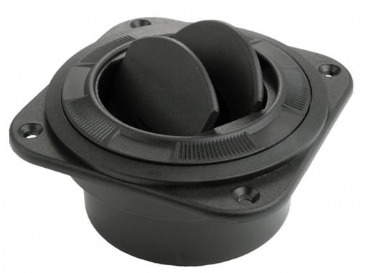 Ensure your gas supply is running smoothly during your outdoor camping adventures with this Whale Ducting T Piece! 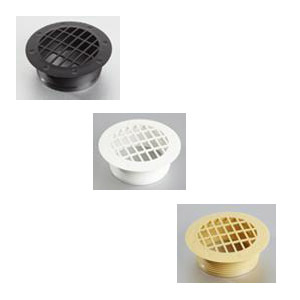 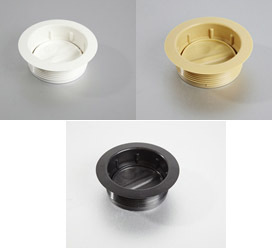 It connects to other Whale or Propex ducting and can also be used with Whale outlets.